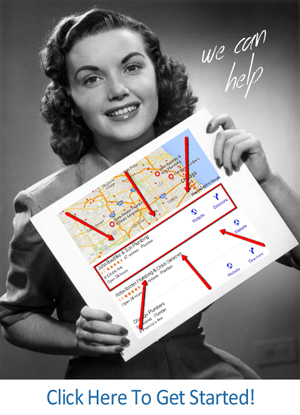 In order to make your Google maps location show up more, your first step in optimizing and making your Google maps appear is to link your Google plus page and or your Google My Business page directly to your map location. Having your business appear in Google maps is ALSO an exercise in the number of overall citations that your business has. The better the quality of the citation the more relevant it is to help you rank especially with other local citations that combined together to create an effective support mechanism to make your page(s) appear more frequently when localized searches are done. Getting your business to rank locally requires one other important aspect to your marketing; the number of HIGH-QUALITY citations equal to or greater than the current ranking competition. So one of the ways you can determine the number of citations that you need is by researching your competition, and then using their citations as a kind of metric or guide for ranking in your local arena. The good news is, this makes the entire process of outranking your competitors a simple aspect of observation, recording the results and then matching them or outperforming them with more quality citations. Yext.com http://www.yext.com/pl/yext-powerlistings-official-site/index.html this easy-to-use site allows you to enter your business information and click search to find your listings. You can also use it. The spy on your competitors and see exactly the kind of citations they have and then devote time to creating similar, higher-quality and more citations than your competition has. Moz.com – https://moz.com/local MOZ is a very well respected name in search engine optimization and their local pool functions very much like Yext. Simply enter your information and click check my business listing and you will receive a detailed report of the current citations that you have for your local business. Again this tool may be used also spy on competitors and then compare the difference between their citations yours. There are other similar local audit tools, but these two seem to be the best and have the most responsiveness. I suggest that you look at the analytics like referral traffic, conversion rates, as well as any other additional information so that your audit provides valuable information and feedback. A final point that we want to make here is that Google has an extreme bias towards physical locations. This means that if you actually have a physical location. 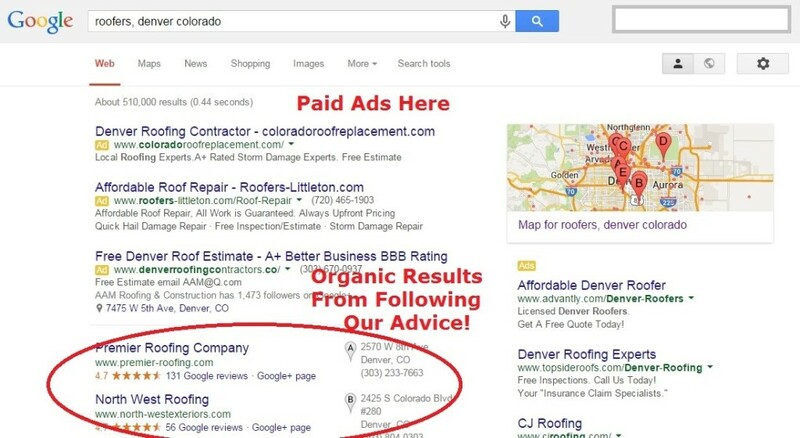 In that specific area, you are more likely to outrank your competitors who do not. Physical location is critical in the appearance of Google maps, so if you truly wish to increase traffic and visibility, you may actually have a sitter a new brick and mortar location in that area! While it is possible to eventually rank your business based on your geographic location, if you want more traffic from an exact location, finding a way to get a local brick and mortar business in that area and that area is going to be the best that so that you can prove this to Google and claim ownership. Citations are mentions of your business (NAP) in local, regional and national search engines, directories and other local websites. Citations are essential to send ranking signals for local searches and are the best way to push traffic in your direction. 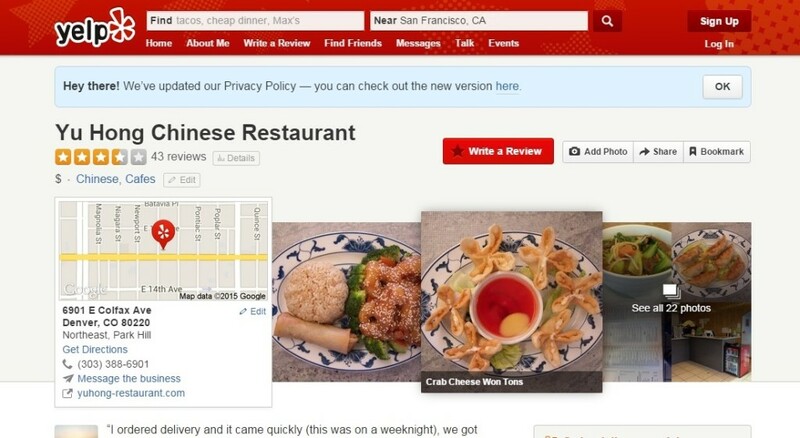 Yelp is just one example of a good place to have a citation for your local business. Notice how the main information is about the name, address and phone number, as well as the food, served? Appearing in the local searches is what makes citations so powerful and drives traffic directly to the restaurant. One more thing here that is important to note – citations are powerful social signals to localized search engine results. The more listings you have the more “mini – traffic machines” you have working on your behalf so get as many of these gems as you can. Your goal should be to get as many citations like this for your local business. Remember citations are critical to your business rising in the search engines. It only takes a few minutes a day to do this and just for the traffic boost is worth your time. Everything you need in the local market to grow your business has been included in this guide. Put Google to work, focus on combining Google Maps, Google My Business and Google + to work together to create powerful gravity for your business. Understand that the more information Google has about your business the more you will begin to dominate in the searches in your local market. This is because Google wants to be the dominant driving marketing in your area. No one tool (i.e. Google Maps) will work as efficiently without including the other tools Google offers. Don’t forget about the citations too! The citations not only deliver more traffic and get you found more often but work to boost your Google presence across multiple platforms and get you found more often. There you have it! Everything you need to know to crush it in the local marketing. Please stick to your daily work and in time you will be one of the top businesses appearing at the top of local searches for your industry. P.S. If you’d like for us to take care of this entire process for you, we can help for a small one-time investment.